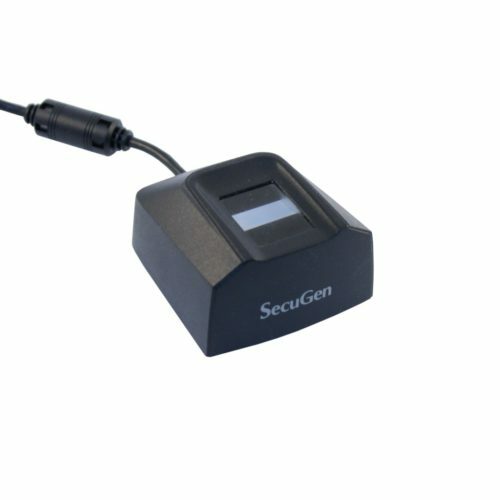 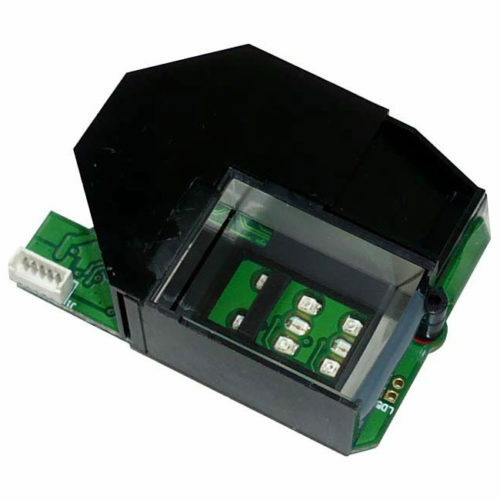 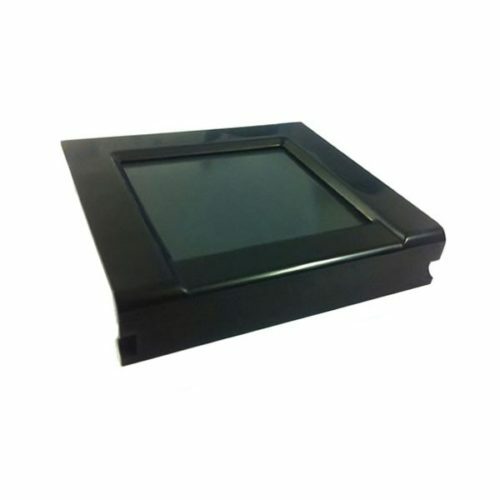 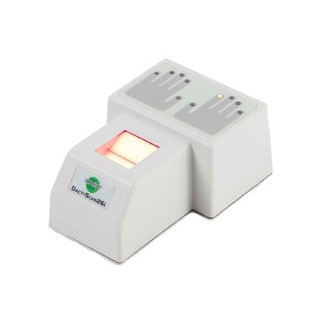 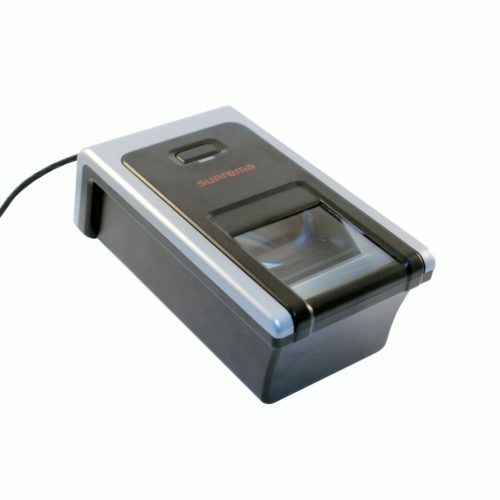 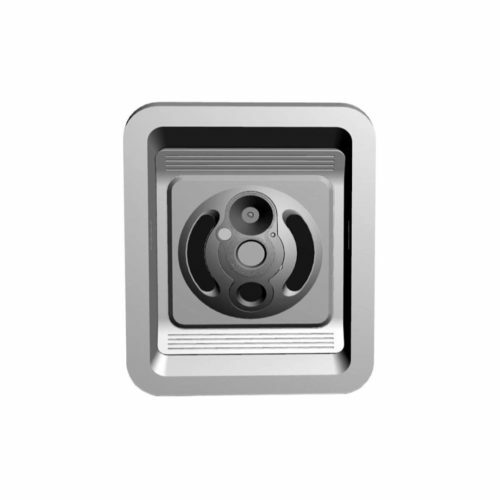 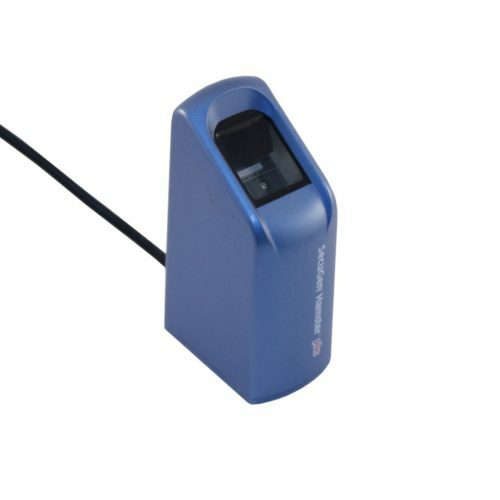 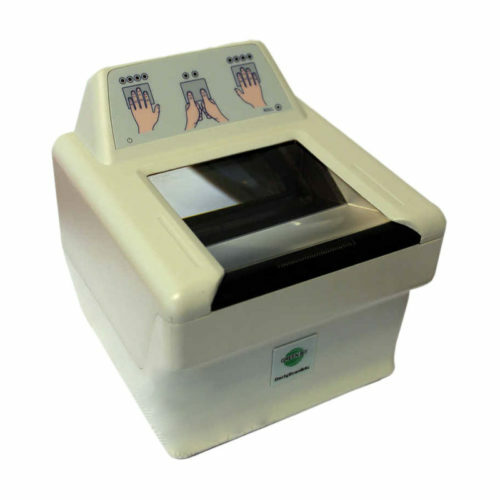 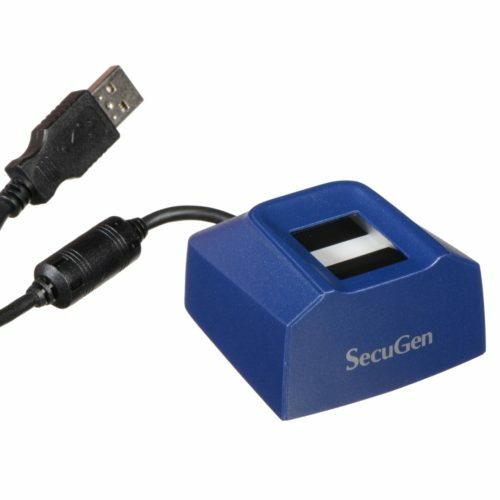 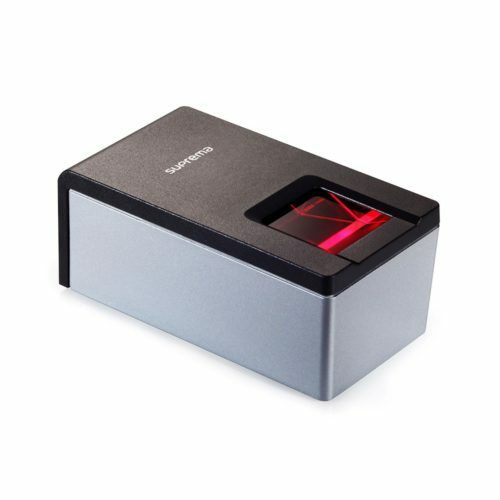 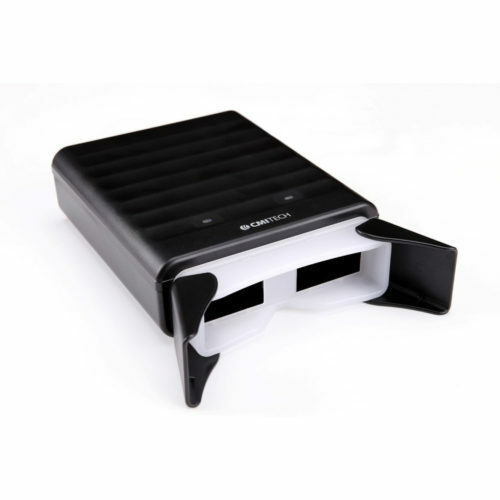 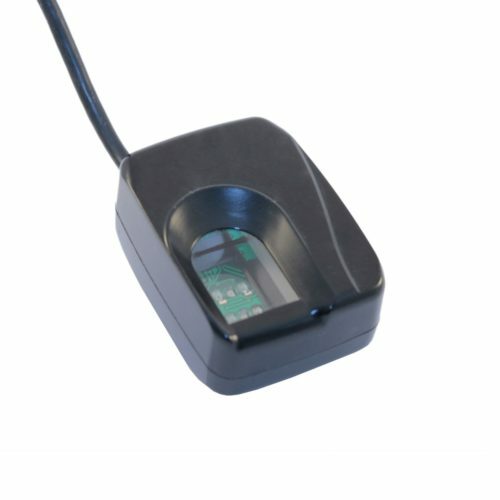 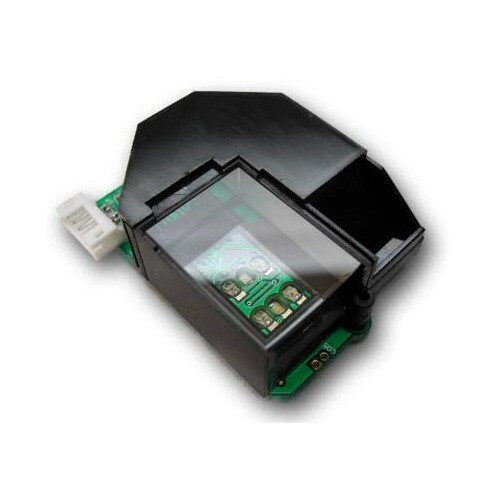 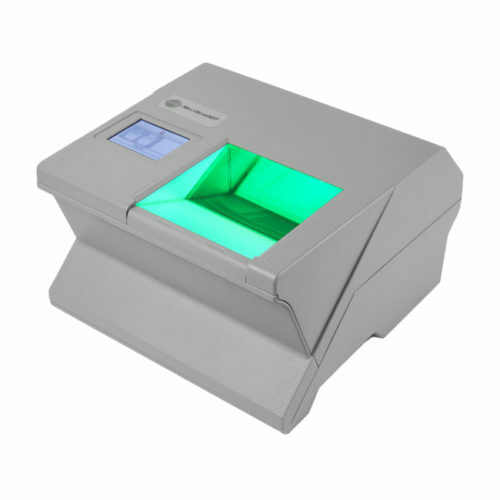 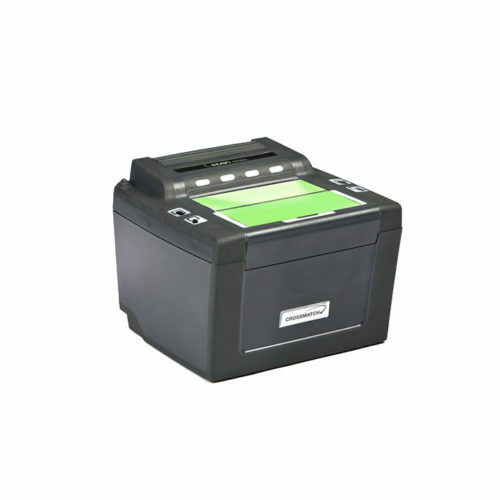 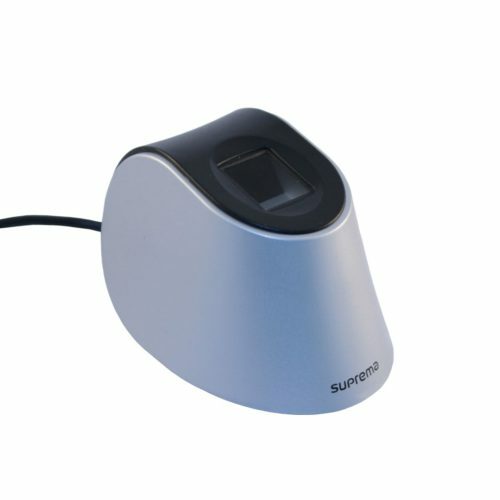 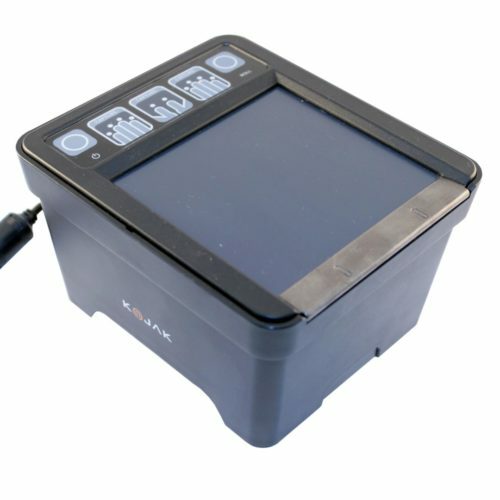 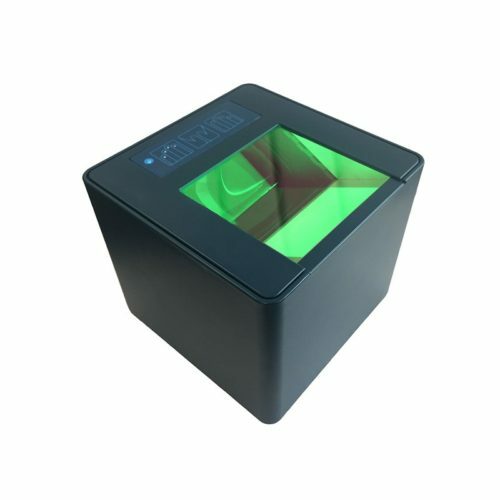 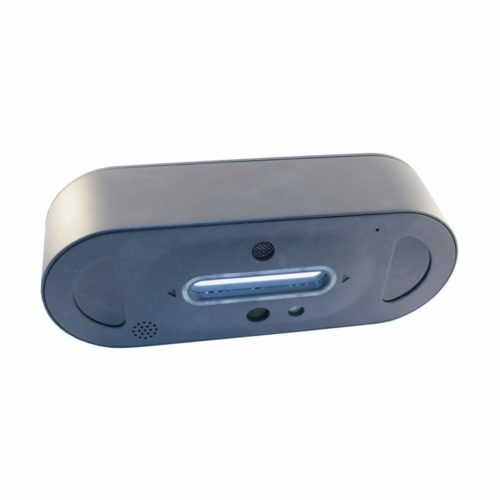 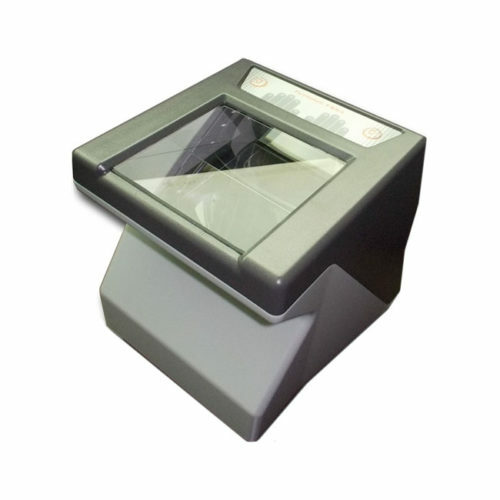 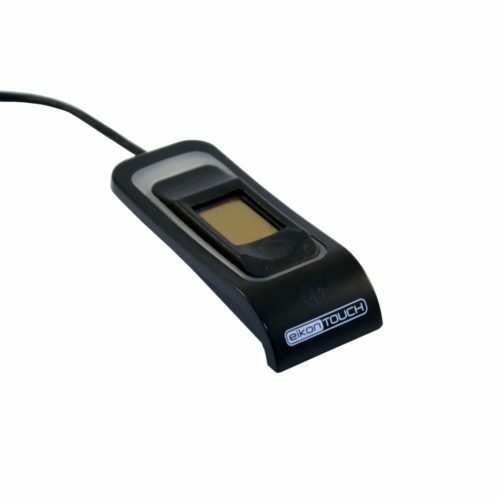 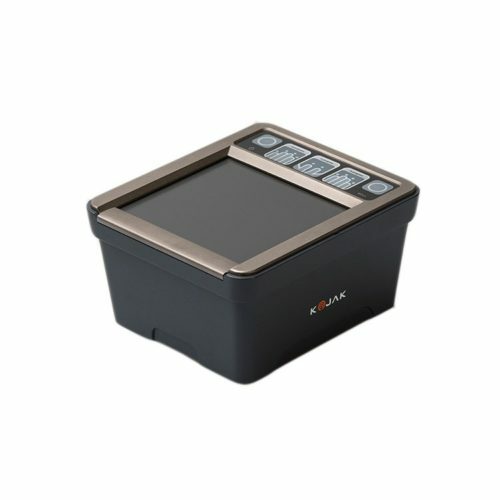 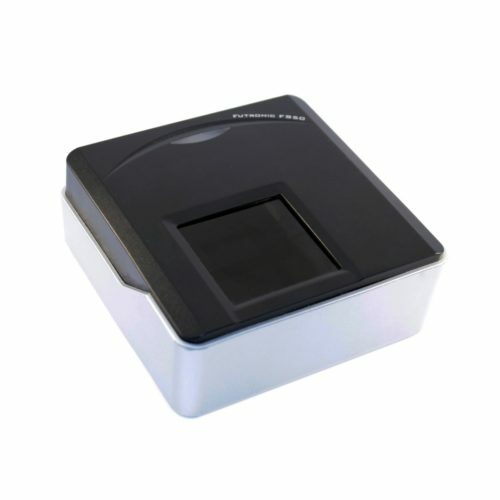 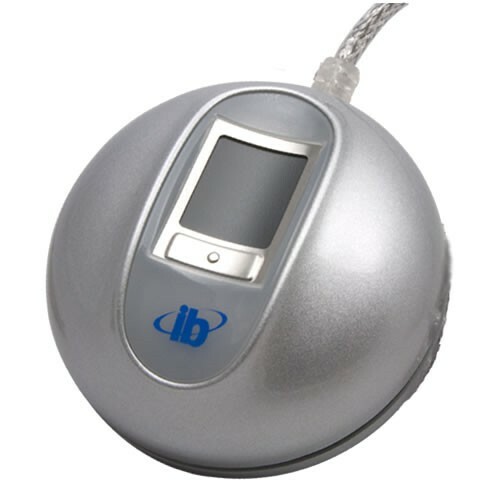 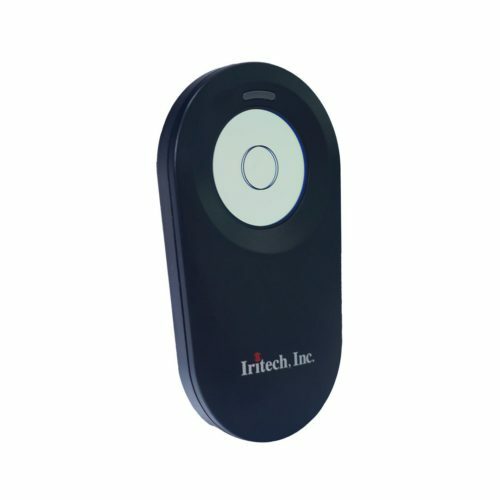 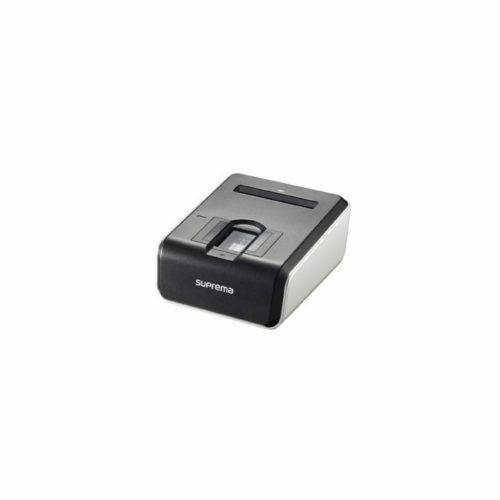 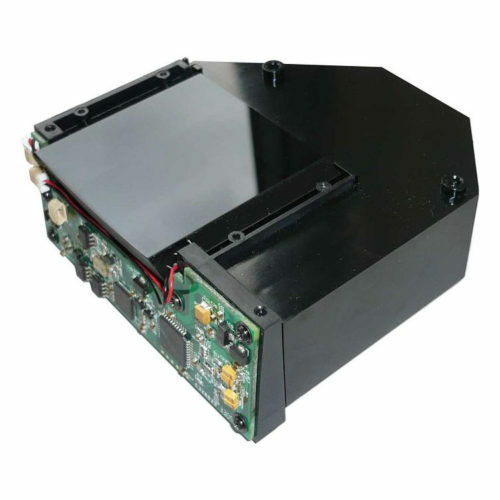 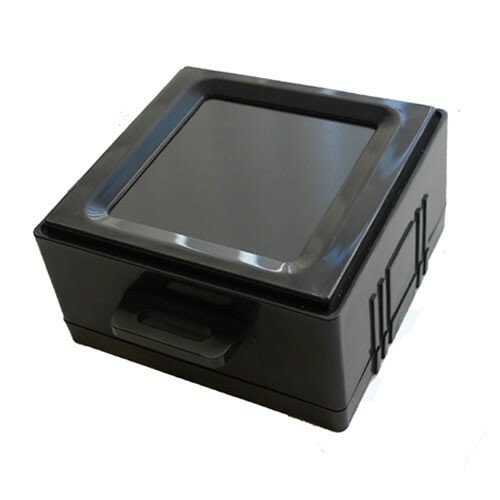 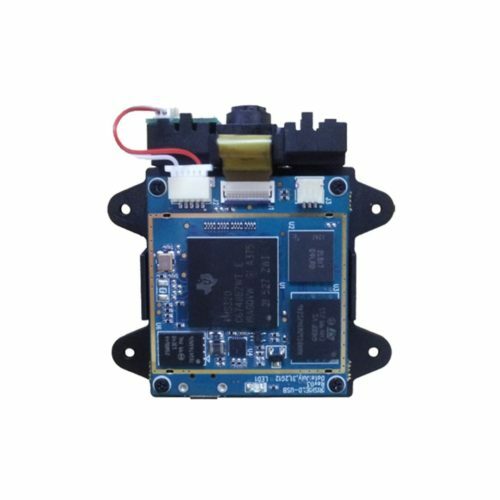 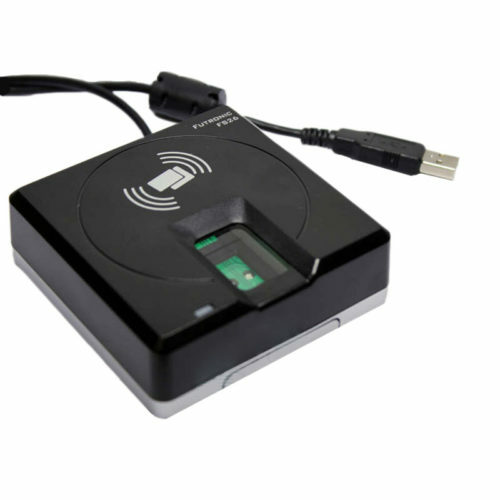 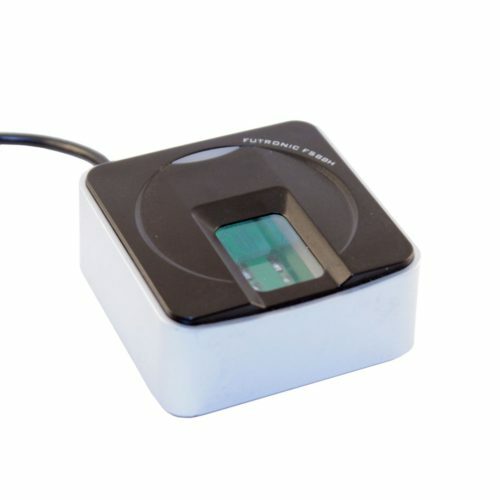 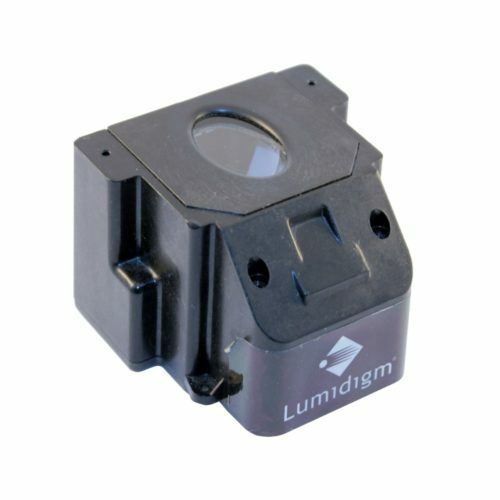 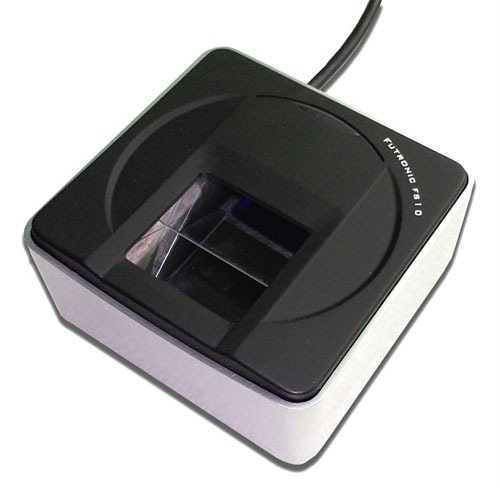 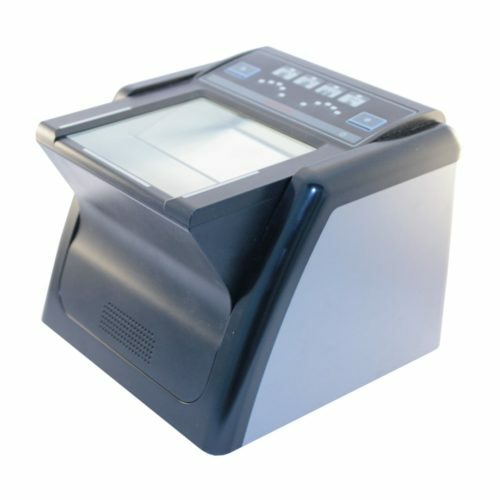 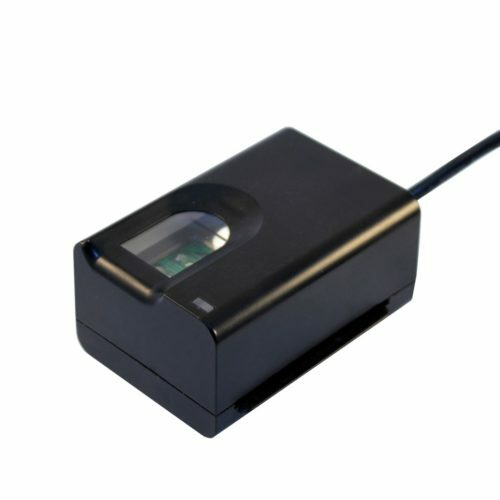 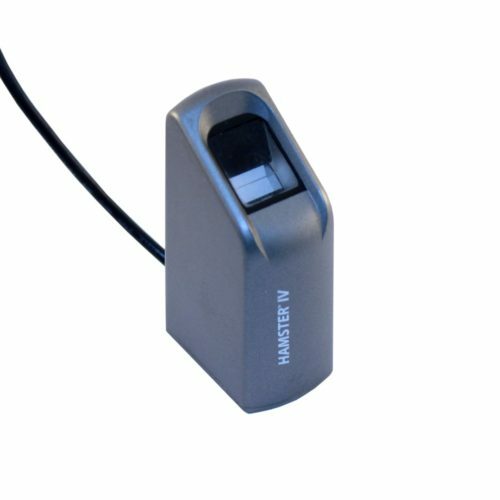 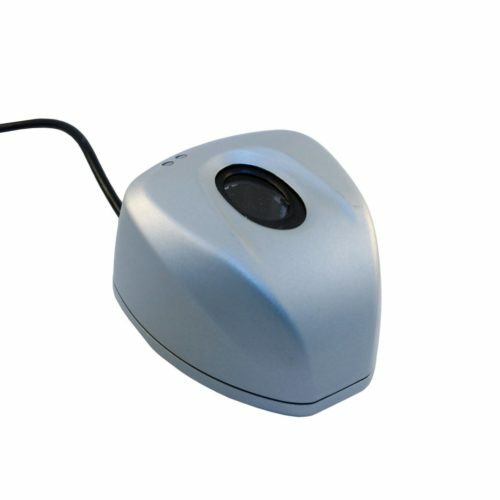 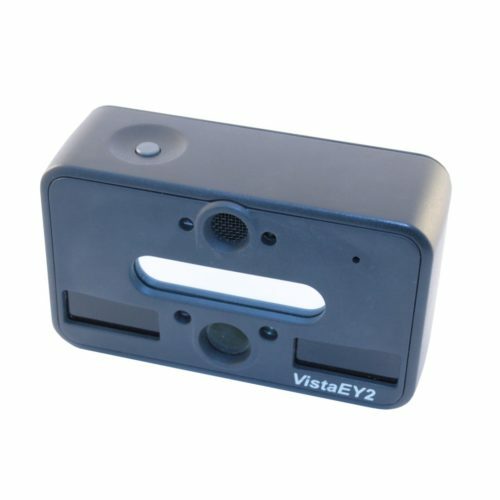 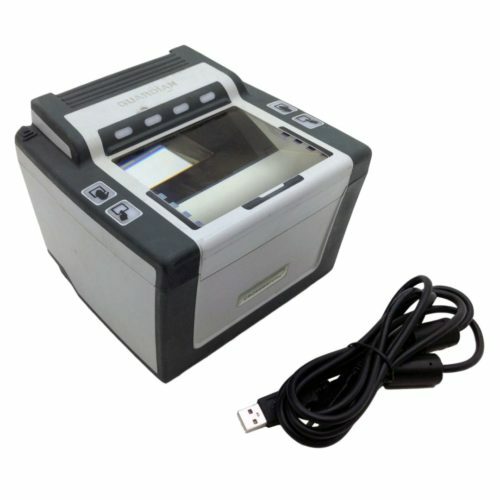 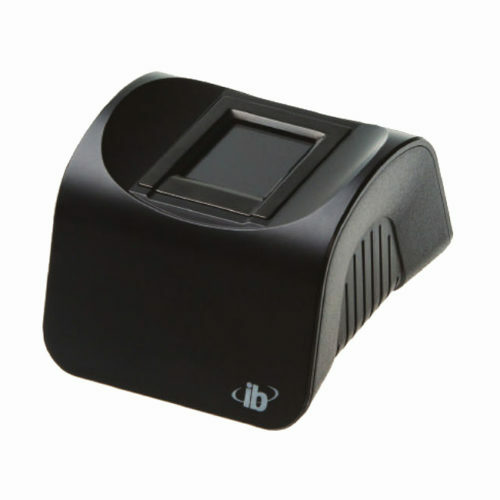 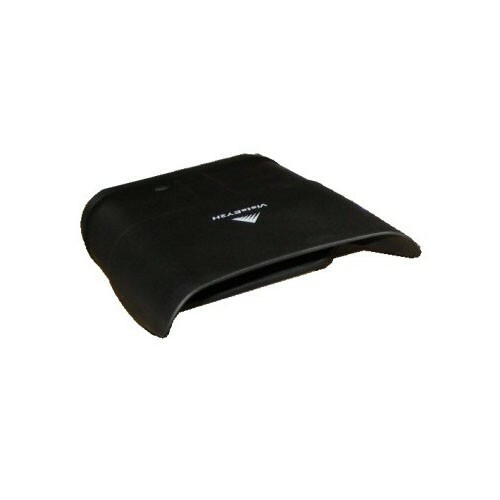 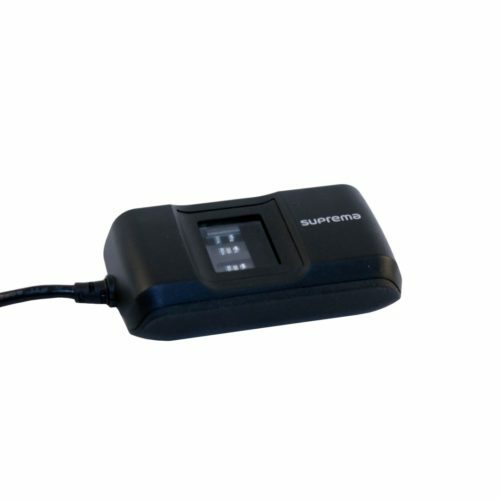 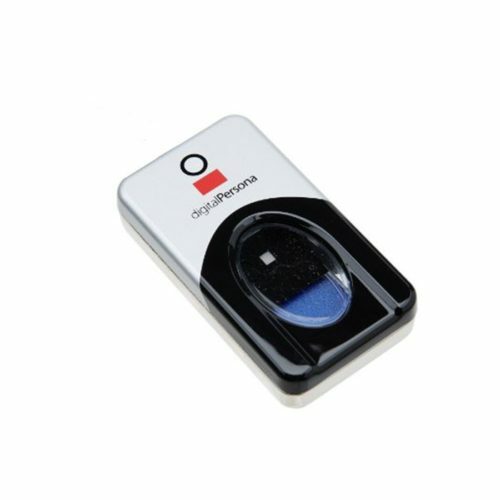 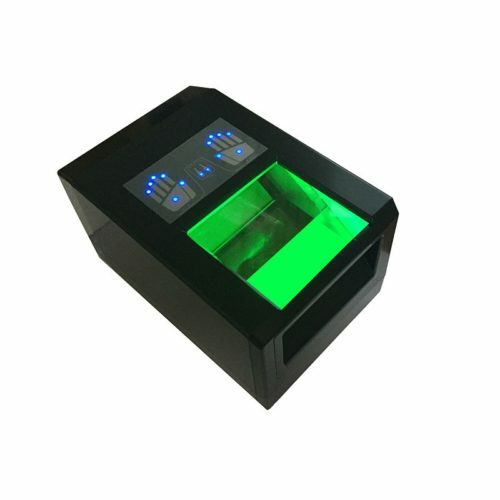 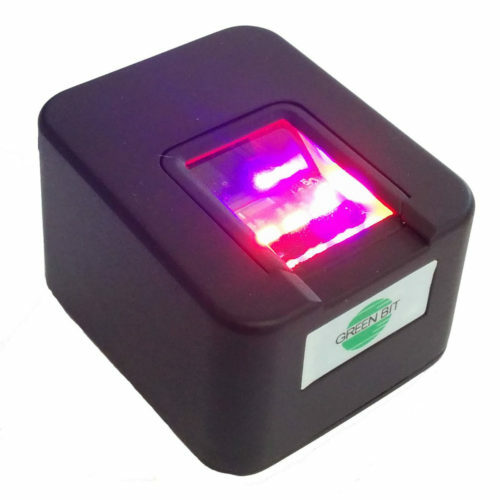 This fingerprint scanner is made of a Lumidigm V300 series sensor in a metallic case that is IP65 compliant. 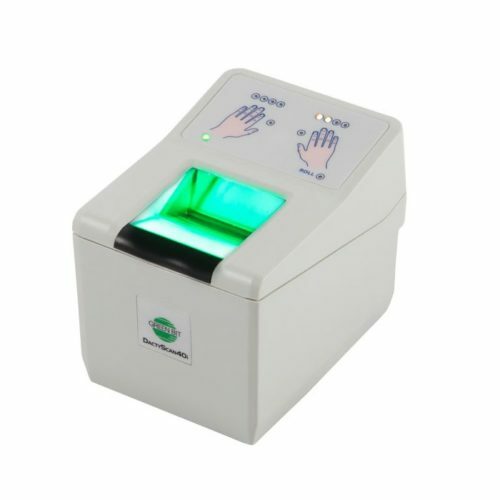 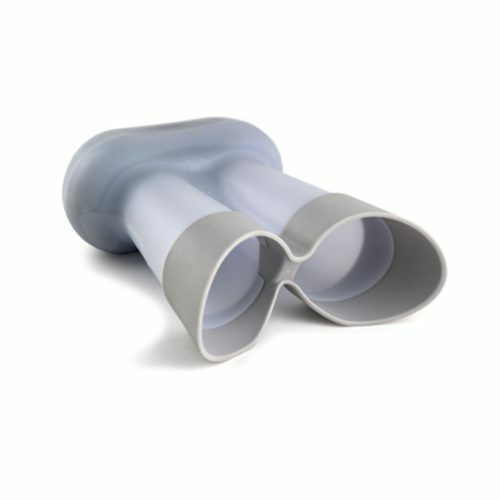 The scanner uses Lumidigm patented multispectral imaging technology that allows to scan both finger’s surface and subsurface tissues. 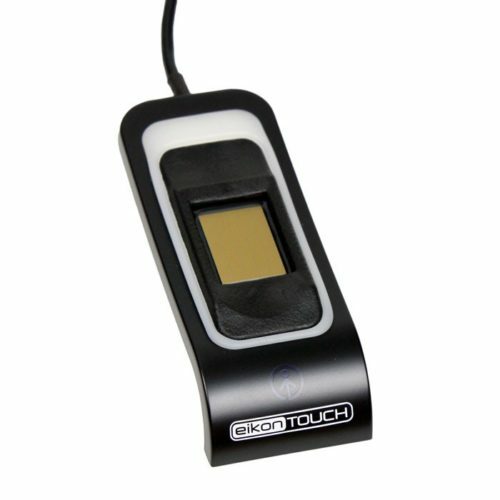 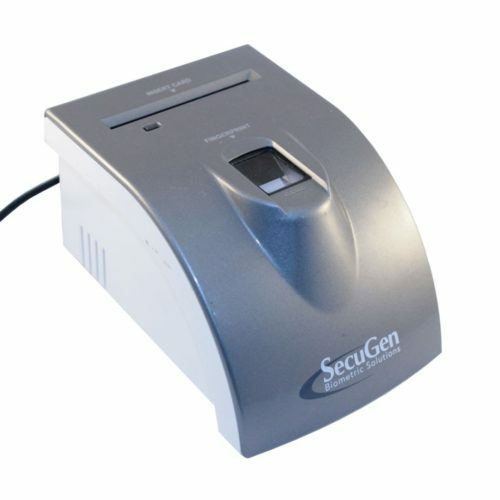 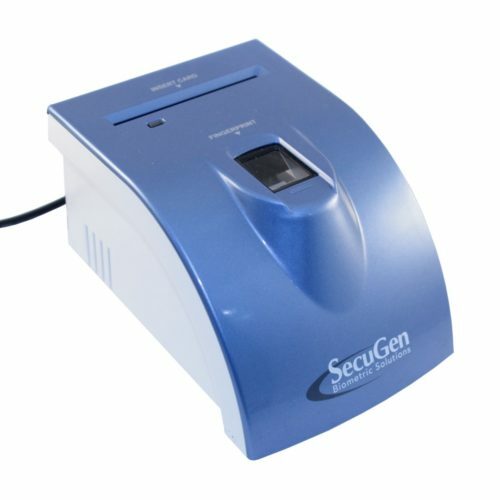 High quality fingerprint images can be captured even from problematic fingers like wet, dry, dirty or affected by age and/or environment related changes.